Spending the holidays in the Blue Ridge Mountains brings to mind cozy fireside nights under homespun quilts, a brisk family hike to find the perfect Christmas tree on the farm, and the very the best slopes for skiing and sledding. We’ve rounded up all this and more in our guide to festive winter fun in the communities along the Blue Ridge Parkway. 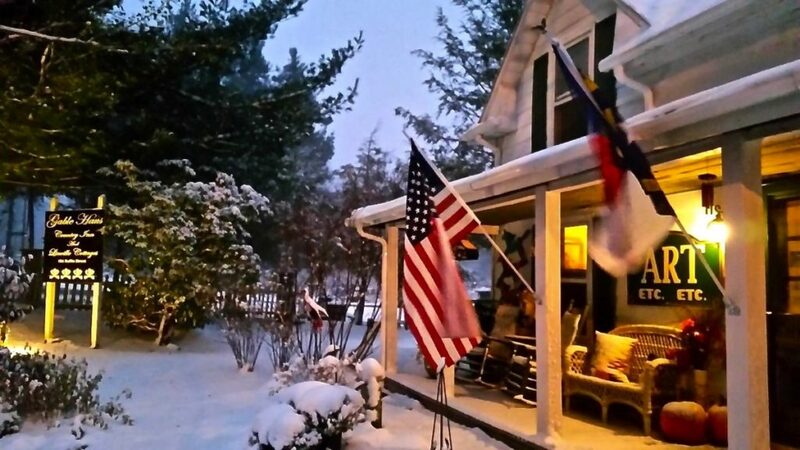 Gable Haus Inn & Cottages in Linville, NC is charming in winter and offers pet-friendly lodging. But Isn’t the Parkway Closed in the Winter? A popular misconception is that the Blue Ridge Parkway closes for winter. It doesn’t! The Blue Ridge Parkway is open year-round, weather permitting. What this means is that it’s important to check the Realtime Road Closure Map during winter if your travels include a drive on the Parkway. Rapidly changing weather conditions, snow and ice at higher elevations, and strong winds that can bring down trees do close sections of the Parkway sometimes in winter. Just plan ahead and know that many official NPS facilities (like visitor centers on the Parkway) do close for the season – but there are no shortage of friendly shopkeepers, restaurants, and pit stops in communities just off the Parkway via any Access Point. Remember that you can still get to the towns and destinations here by taking a major highway if you do find a section of the Parkway closed. Nothing makes the holidays twinkle like lights. 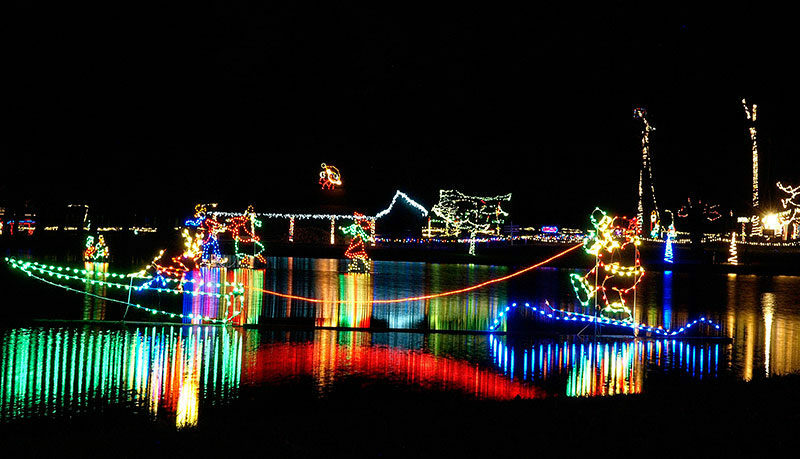 You’ll find dazzling light shows and towns decorated in all their yuletide finery in any region of the Parkway and neighboring communities. Expect appearances from everyone’s favorite resident of the North Pole at any of these celebrations. Here’s just a sampling of what there is to see. 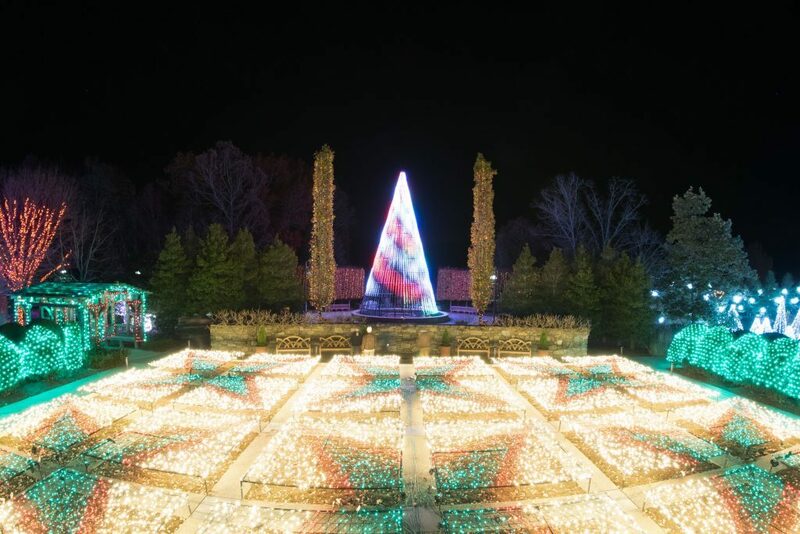 Located north of the Blue Ridge Parkway in the Shenandoah National Park Region, Winchester, Virginia hosts the Walking in a Winter Wonderland light show at Clearbrook Park. This annual tradition runs November 23-December 30 with hot cocoa, food vendors, live entertainment and more. 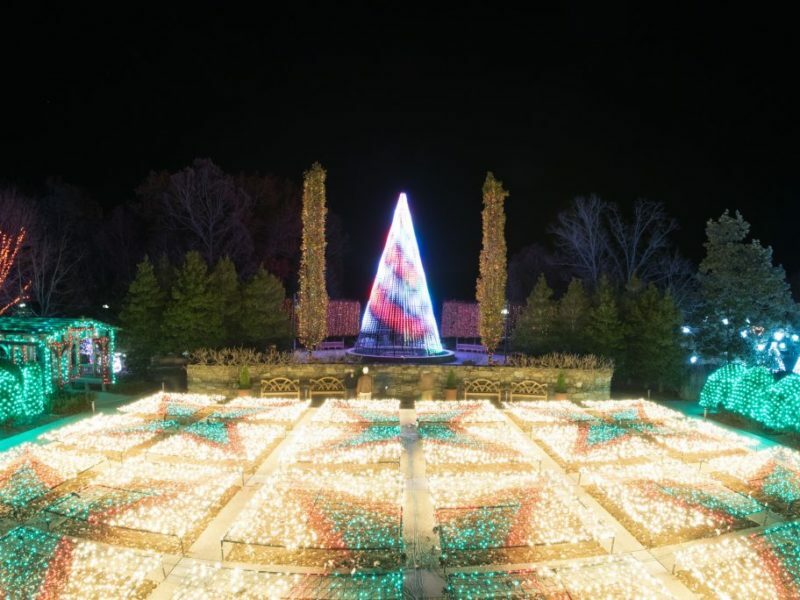 The wildly popular Winter Lights at the North Carolina Arboretum is an experience to behold and tends to sell to capacity well in advance, so do get your tickets ahead of time if your holiday excursions bring you to the Asheville area. The NC Arboretum is located right at the Parkway Access Point at MP 393. 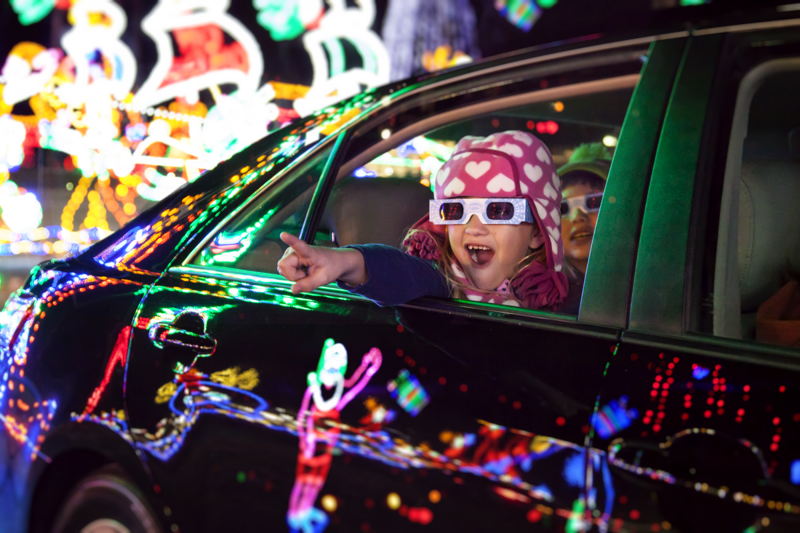 Millions of lights, life-sized snow people, arts & crafts, and music and stories are just some of what you can experience during Winterfest held throughout the holiday season in the towns of Sevierville, Gatlinburg, and Pigeon Forge, TN. All three are located near the southern end of the Blue Ridge Parkway in the Great Smoky Mountains region. 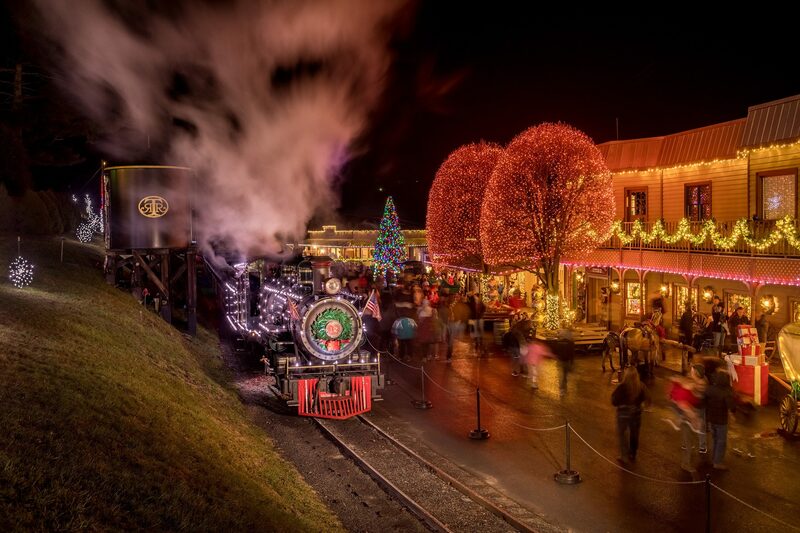 Enjoy a nighttime train ride surrounded by twinkling light displays, a live Christmas show and a visit from Santa at Tweetsie Christmas, Friday & Saturday evenings at Tweetsie Railroad in Blowing Rock, NC from November 23-December 29. Charming holiday favorite The Polar Express comes to life for the holidays. Take The Polar Express Train Ride yourself on the Great Smoky Mountains Railroad in Bryson City, NC. You can catch performances of this holiday favorite performance at many stops along the Parkway. Just a few of your options for catching this seasonal tradition. 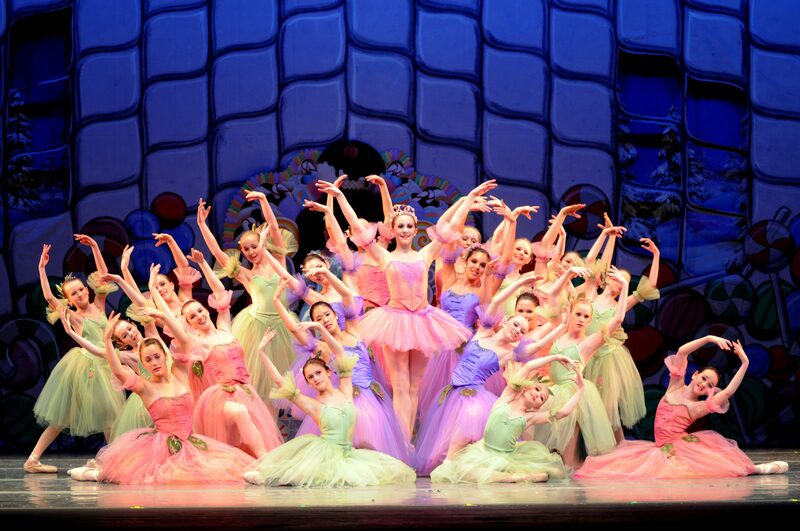 Southwest Virginia Ballet performs The Nutcracker in Roanoke, Virginia December 8-9. 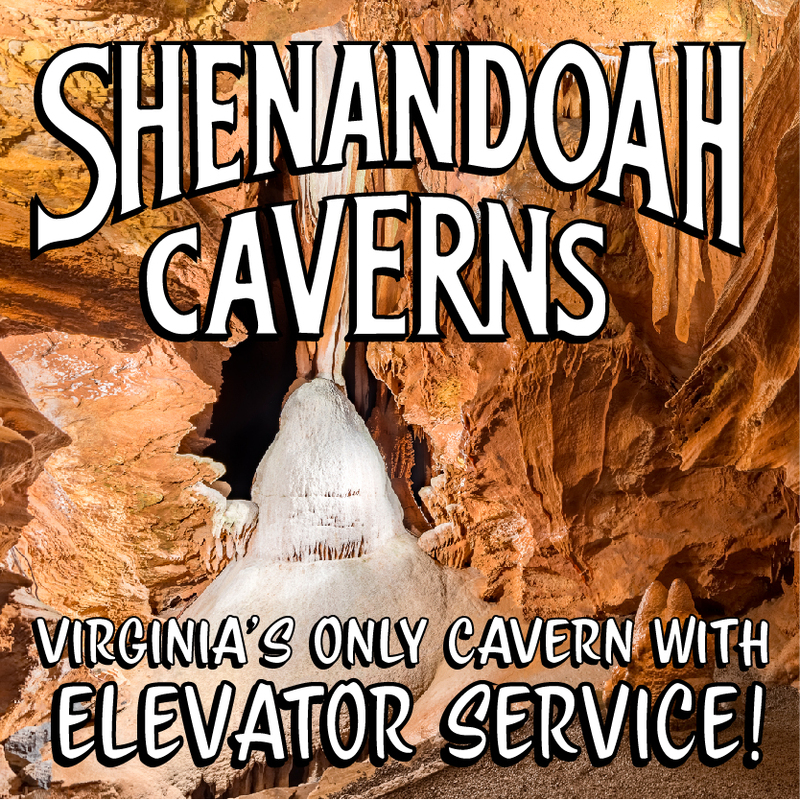 Read all about planning a holiday getaway to Virginia’s Blue Ridge. While there are lots of reasons to visit the mountains, finding the best hills for sledding, tubing and skiing is high on the list. There are plenty of free places on the Parkway if you have your own gear or sleds including Moses H. Cone Memorial Park and Explore Park. 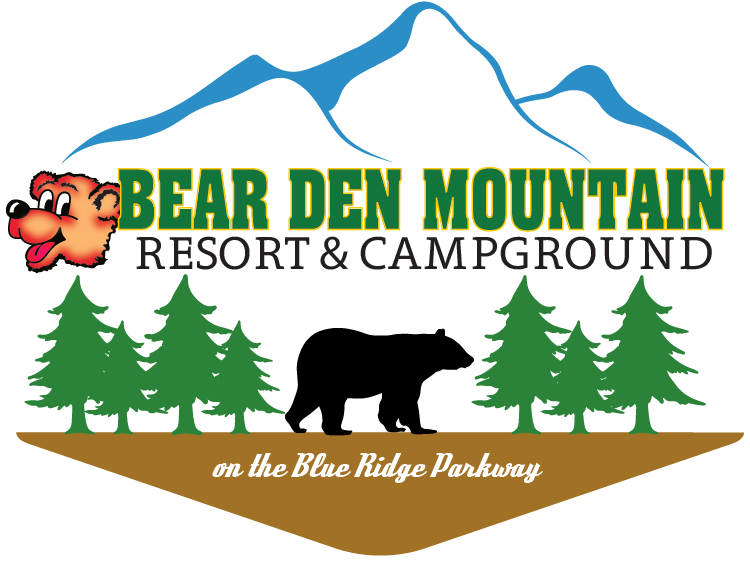 Haywood County and popular Maggie Valley, NC are conveniently located near both the Blue Ridge Parkway and the Great Smoky Mountains for experiencing the best the mountains have to offer for the holidays. 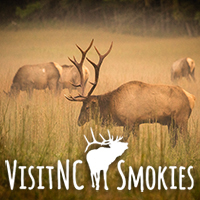 Find all there is to see and do in the area, including skiing at the Cataloochee Ski Area in their Winter Itinerary. 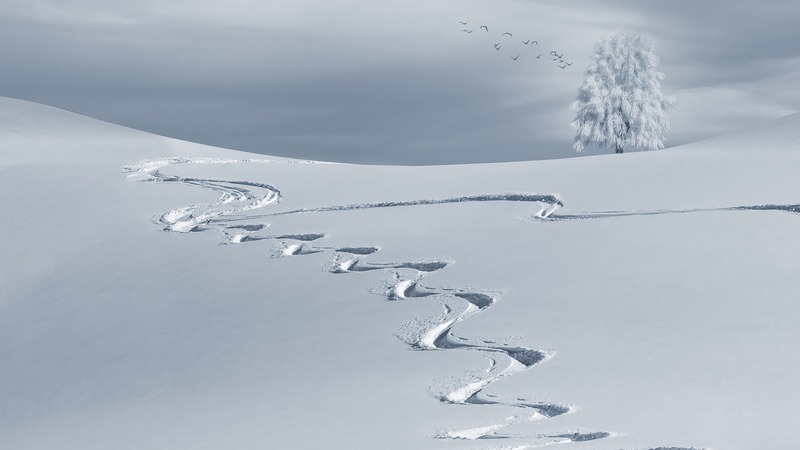 If you plan to stay and play, don’t miss that Cataloochee Ranch is offering a Ski & Stay Package deal to get your time on the ski slopes and have a cozy place to return. 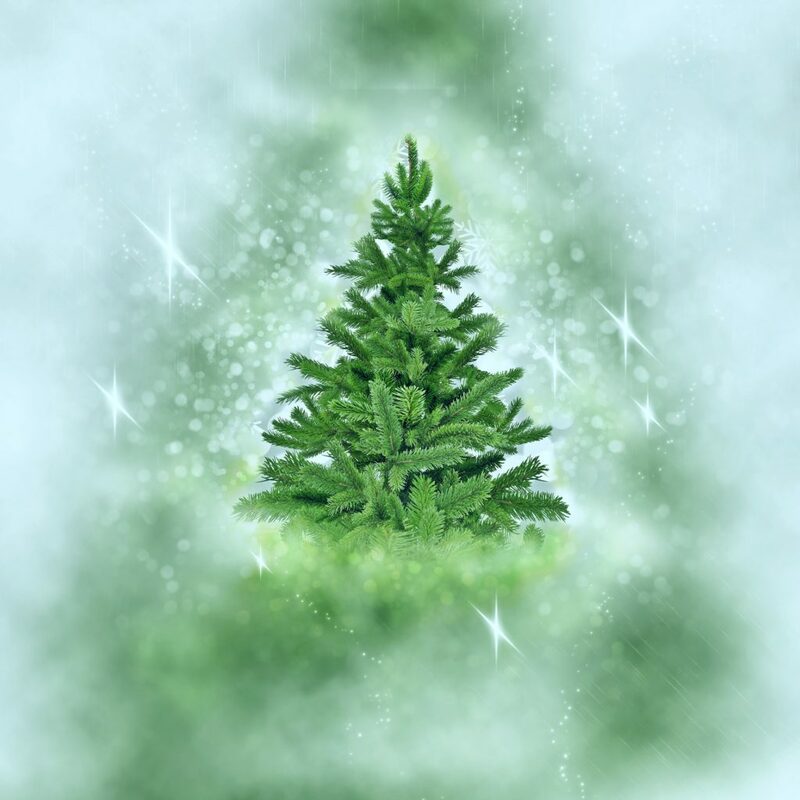 Nothing says yuletide in the mountains like the scent of evergreen boughs – and picking out your own Christmas tree from a farm or mom and pop shop. Here are your Parkway area best bets for getting a real tree. Besides the obvious reasons to stop off at Snowy Mountain Christmas Shop & Sweets this holiday season, you can cut your own Fraser fir from their 60 acres of trees. Christa’s Country Corner is located right across from Blue Ridge Parkway Access Point at MP 312. An experience in itself, the general store will take you back in time, fill your belly with good food, give you a hay ride from the store to their Christmas tree farm, and send you on your way with your own Carolina Fraser Fir. Boyd Mountain Log Cabins 150-acre property includes 40 acres of Fraser fir Christmas trees for you to choose from. They’ll cut it for you and even tie it to your car! 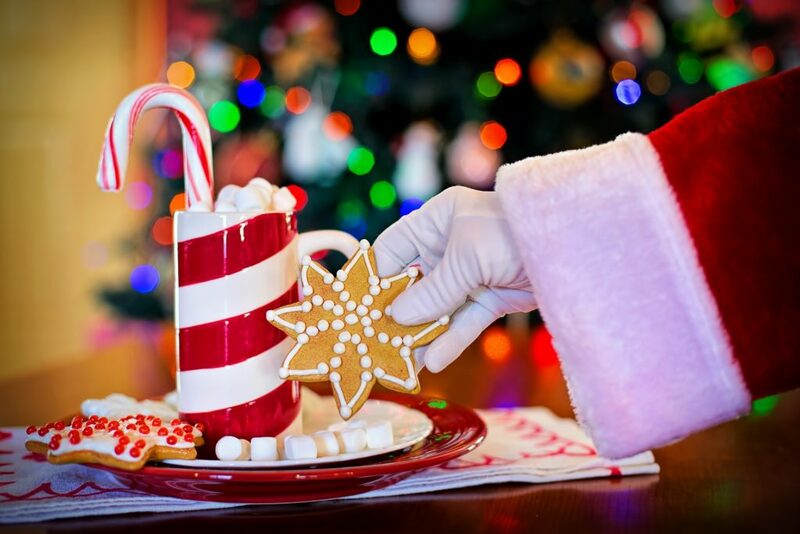 You’ll find many towns and shops sharing snacks, hot cocoa and libations in good cheer at this time of year. Here’s a couple special events this winter for wine lovers. Surry County Winter Wine & Beer Passport provides a tasting at 10 Yadkin Valley wineries and two craft breweries. Passports also include discounts for local restaurants, shops and lodging. Follow the treasure map to find all the Surry County, NC wineries. Chateau Morrisette Winery & Restaurant near Meadows of Dan in Floyd, VA gets festive with a wine sale and The Black Dog Christmas Weekend events in December, including complimentary wine tastings, hors d’oeuvres, music and a special Black Dog Christmas Wine variety. If you’re on the search for a unique holiday experience to entertain the family, here are a few of our favorites you won’t find just anywhere. The Aluminum Tree and Aesthetically Challenged Seasonal Ornament Museum & Research Center (ATOM) is the best in quirky holiday fun and we’re told it’s world-renowned. The collection of aluminum Christmas trees is on display at the Transylvania Heritage Museum in downtown Brevard, North Carolina mid-November through Christmas Eve. See the beautifully decorated Omni Grove Park Inn in Asheville, NC and its famous National Gingerbread Competition throughout the holiday season. Enjoy drinks, hot cocoa or dinner and a self-guided tour of the youth exhibits and architectural wonders in gingerbread house construction displayed around the inn. Get some exercise for the holidays and celebrate the eight-day Festival of Lights in the JCC’s Hannukah 8K in Asheville, NC on December 9. The whole town gets involved with retro ski fashions, vintage car shows and a Ms. PacMan contest on February 22-25 when you can celebrate all things eighties at the Beech Mountain Totally 80s Retro Ski Weekend. From local art to outdoor gear to games, you’ll find something for everyone on your list in the shops throughout the Blue Ridge Mountains. 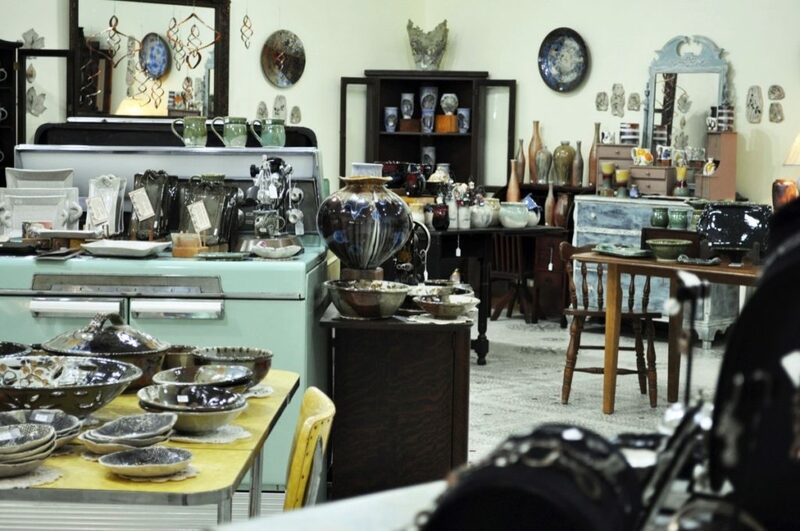 Mountain Star Gallery in Fancy Gap, VA represents over 50 potters, jewelers, and other artisans. The Blue Ridge Parkway Visitor Center in Asheville, NC is open year-round and carries all your favorite Blue Ridge Parkway souvenirs and a sweet selection of books and educational toys. 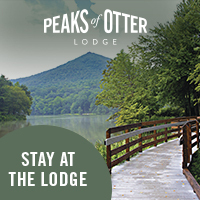 Gift sales at official Parkway visitor centers benefit the Blue Ridge Parkway – NPS to support operations and an enjoyable drive for everyone. If you need help getting in the seasonal spirit or to find that perfect keepsake, a visit to the South’s largest Christmas Village will delight young and old. The Incredible Christmas Place in Pigeon Forge, TN also boasts the South’s largest angel tree. 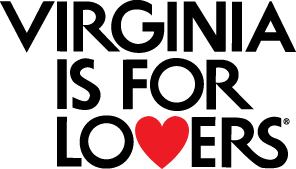 For more gift ideas, check out shopping along the Blue Ridge Parkway. We wish you a joyous holiday season and a happy New Year, however you choose to celebrate.